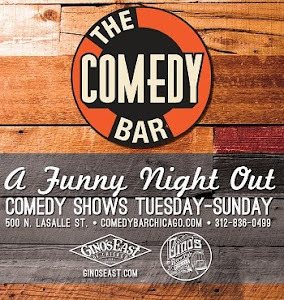 "Calling all Chicago-based filmmakers, comedians, improv/sketch performers, writers and producers! 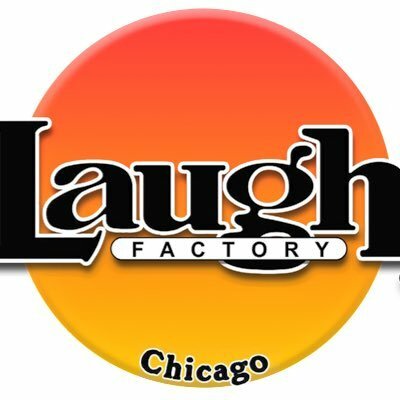 On Monday, April 16, join New York Television Festival execs in the Windy City for a free night of networking and cocktails with the Chicago comedy and indie production communities, co-hosted by our friends at the Chicago Sketch Comedy Festival. Mingle and connect with fellow Chicago-based creatives, and get the inside scoop on NYTVF's current opportunities for doc & comedy writers, performers and producers including guaranteed comedy development deals from 2012 Festival partners IFC, MTV, VH1, SyFy, FOX and more. This event is free. Space is limited so register today! The first 50 people to sign-in at the door receive a free drink ticket. So... A rare networking opportunity and FREE booze, go check it out.